Unit 7 I Feel Sick … Listening and speaking Warm up Look at the picture and say what the problem they are. Are you sick? I ve got a _____? 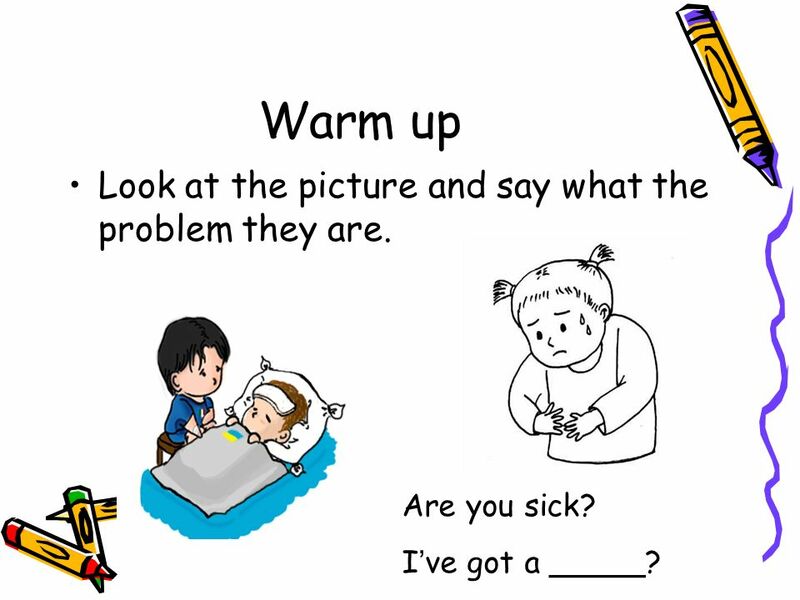 3 Warm up Look at the picture and say what the problem they are. Are you sick? I ve got a _____? 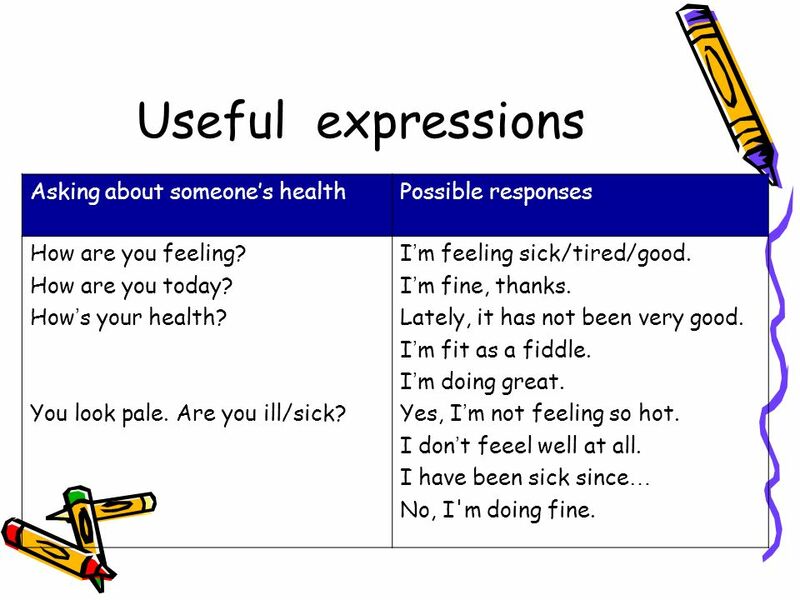 5 Useful expressions Asking about someones healthPossible responses How are you feeling? How are you today? 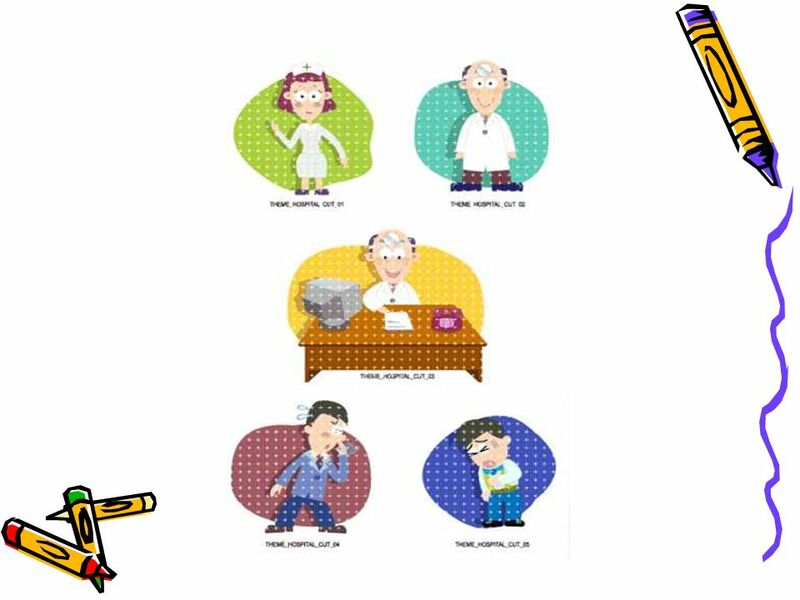 How s your health? You look pale. Are you ill/sick? I m feeling sick/tired/good. I m fine, thanks. Lately, it has not been very good. I m fit as a fiddle. I m doing great. Yes, I m not feeling so hot. I don t feeel well at all. 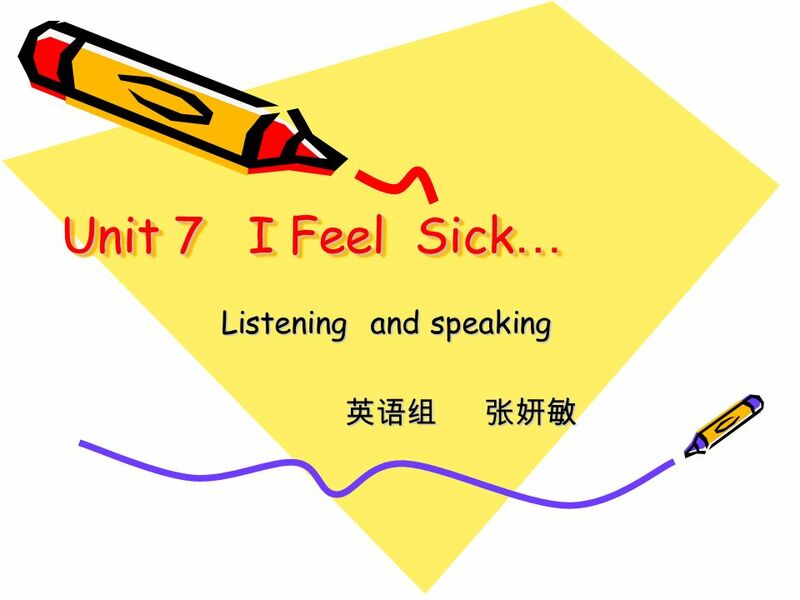 I have been sick since … No, I'm doing fine. 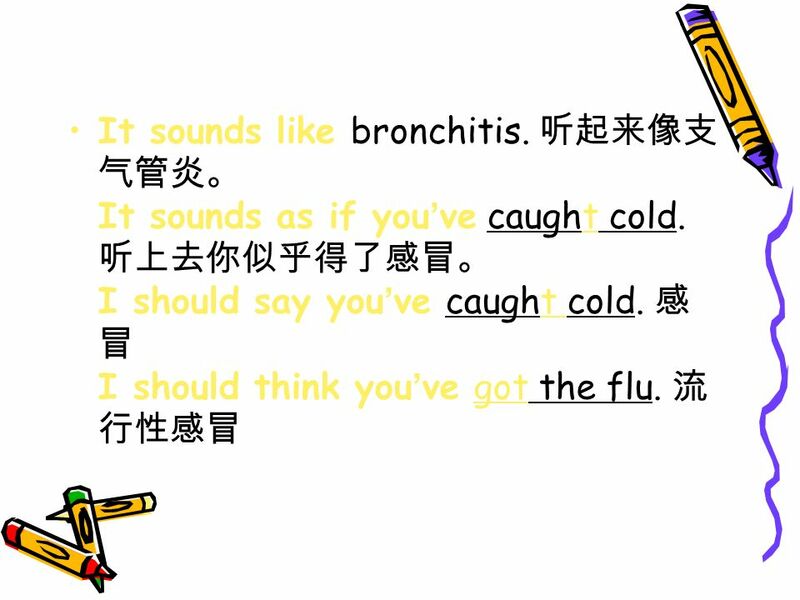 6 It sounds like bronchitis. It sounds as if you ve caught cold. I should say you ve caught cold. I should think you ve got the flu. 10 Example A: YOU don t look well. What s wrong? B: I have a sore throat. A: I suggest you drink some hot tea. 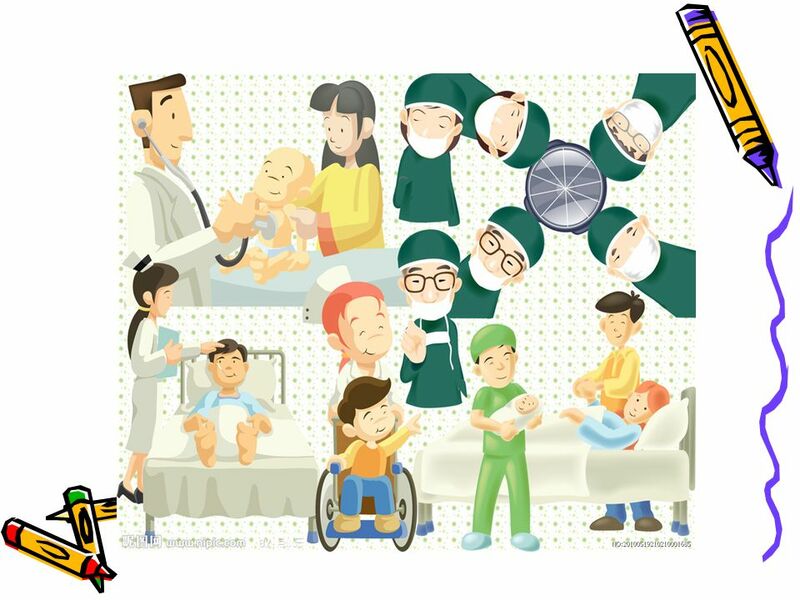 Health problems advice A headacheGet a good massage. A backachePlace a hot towel on the back. A coughDrink some hot tea. A toothacheCall the dentist. A burnPut ice on it. A bad coldStay in bed. A feverTake a hot bath and sleep well. A sore throatDrink some hot tea. 11 I have a headache. I have a splitting headache. I have a stomach-ache. I feel a dull pain in the stomach. I seem to have pain all over. 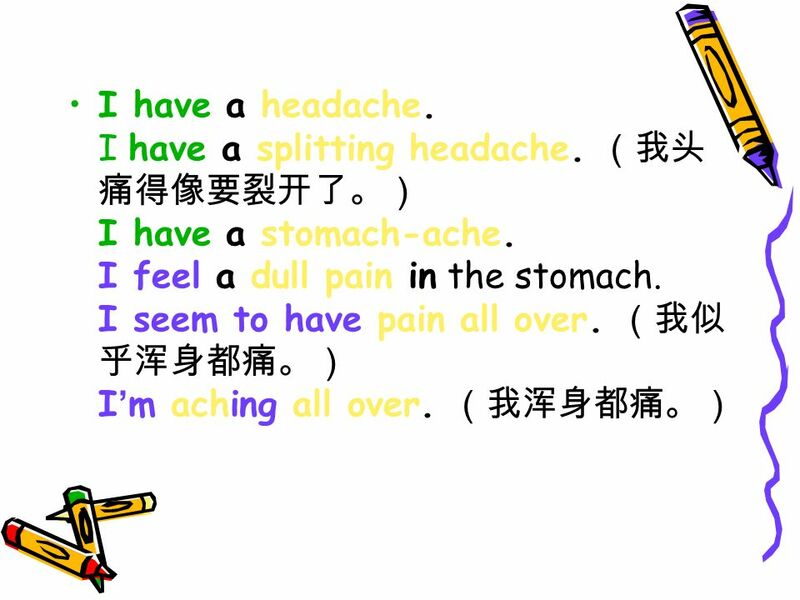 I m aching all over. 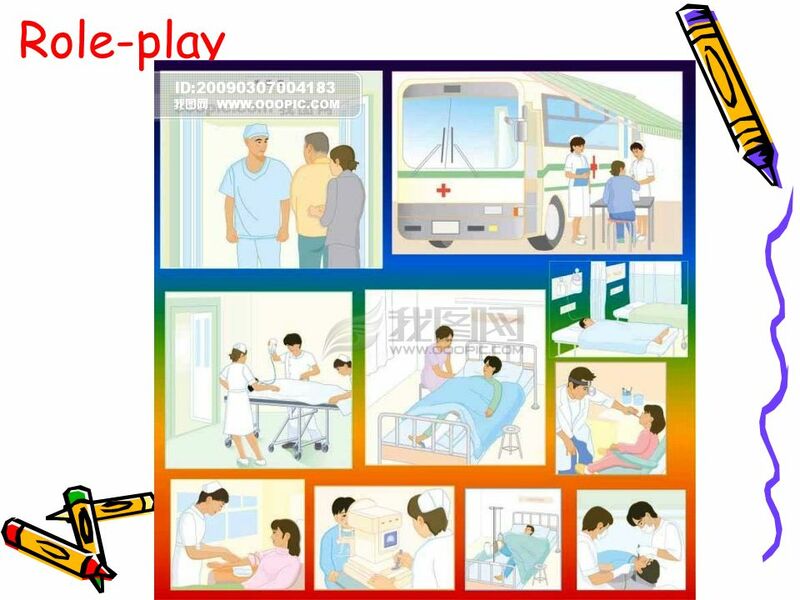 Download ppt "Unit 7 I Feel Sick … Listening and speaking Warm up Look at the picture and say what the problem they are. Are you sick? I ve got a _____?" Giving Advice How do they feel? She feels great. (A) I have a cold. (B) I have a headache. (A) I have a sore throat. SORE THROAT FEVER DIZZY TOOTHACHE COUGH EARACHE STOMACHACHE HEADACHE. Unit 2 -2 What's the matter?. Tell me when the pain started. eyes ear neck shoulder arm hand nose mouth stomach knee leg foot / feet back tooth /teeth head. Unit2 What’s the matter, Mike? 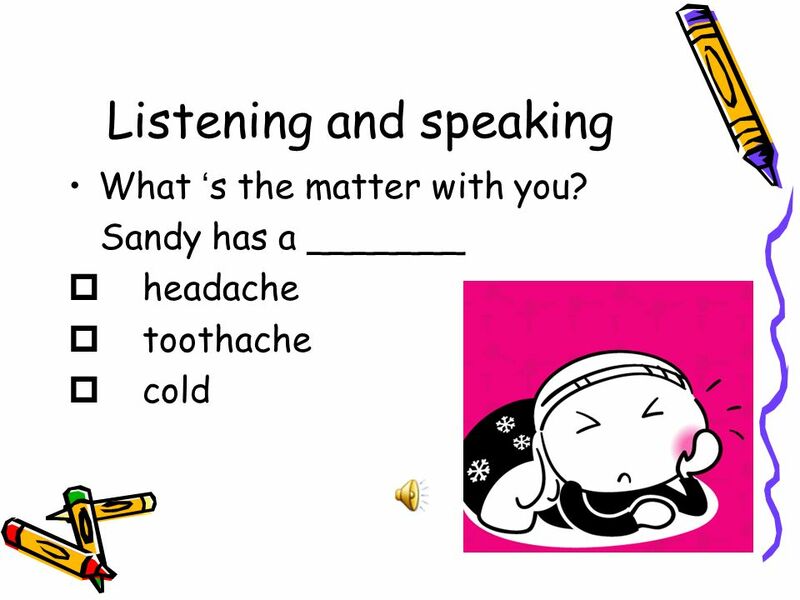 Lesson 2 headache have a toothache sore hurts the matter. Proverbs  Healthy mind in a healthy body  An apple a day keeps the doctor away  Early to bed and early to rise makes a man healthy, wealthy and wise. My Life Monday Is it a cold or the flu? Proverbs  An apple a day / is above wealth  Good health / keeps a man healthy, wealthy and wise  Early to bed and early to rise / keeps the doctor. What’s wrong with him? He has a cold. He should drink more water. Unit 7 Health. 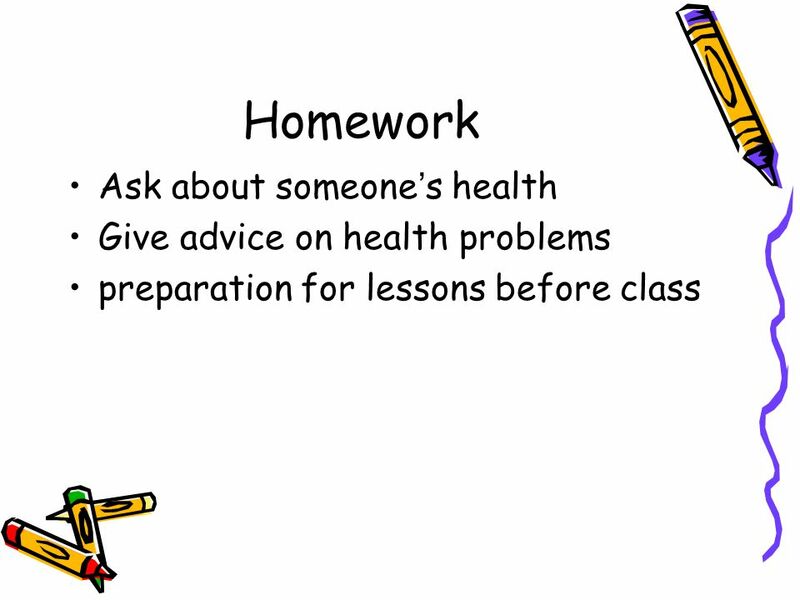 Aims Understand people talking about health Master common expressions about health Expose Ss to different kinds of listening material. HEALTH AND ILLNESS. 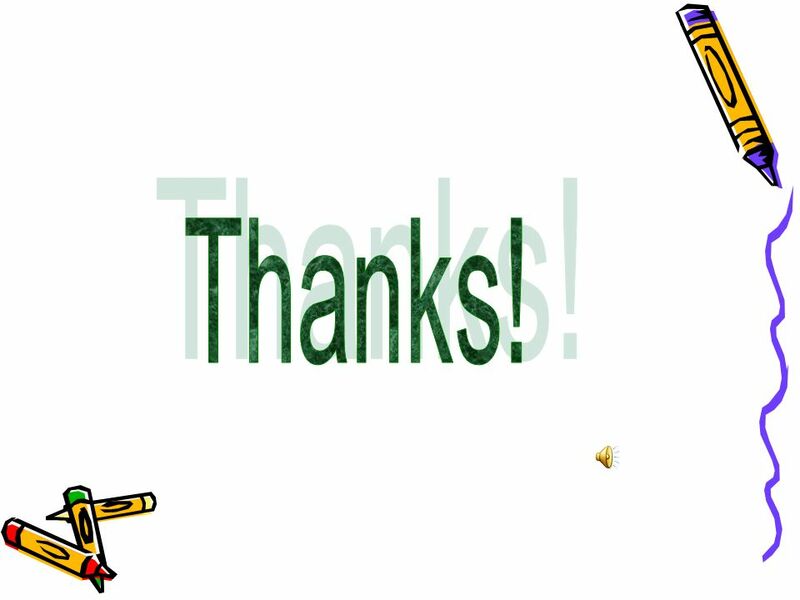 Introduction In the English-speaking world, the questions „How are you?“ is usually just a polite greeting. Don’t respond with a complete. 1.Health is 2.Early to bed and early to rise … 3.A sound mind 4.After dinner sit a while 5.Laugher Match two parts of the proverb a)is the best medicine. Unit 1 What’s the matter ? 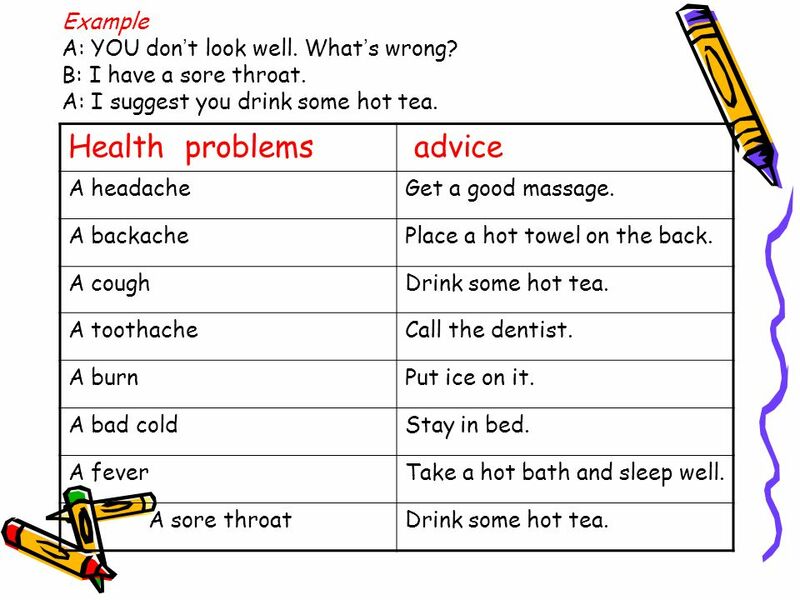 Review have a sore throat.